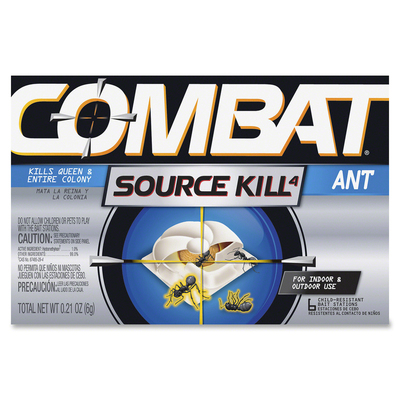 Ant Bait Arms Your Home With A Proper Way To Control Ants. Baits Are Formulated With Hydramethylnon, A Powerful Insecticide That Will Kill The Queen And Exterminate The Entire Colony Of Ants. Child-Resistant, No-Mess Baits Need No Activation For Quick And Convenient Use. 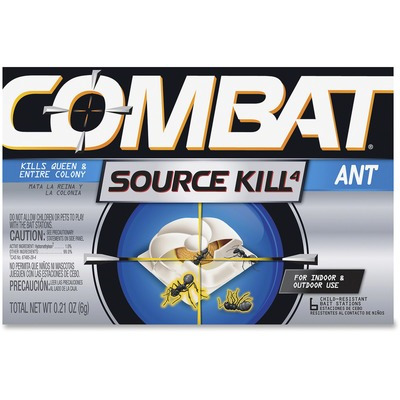 Simply Place Them Down, And They Will Protect Your Home From Ants For Up To Three Months..
Ant Bait Arms Your Home With A Proper Way To Control Ants. Baits Are Formulated With Hydramethylnon, A Powerful Insecticide That Will Kill The Queen And Exterminate The Entire Colony Of Ants. Child-Resistant, No-Mess Baits Need No Activation For Quick And Convenient Use. Simply Place Them Down, And They Will Protect Your Home From Ants For Up To Three Months.